Professor Ross Menzies is a clinical psychologist at the University of Technology Sydney. He is the past NSW President, and twice National President, of the Australian Association for Cognitive Behaviour Therapy (AACBT). 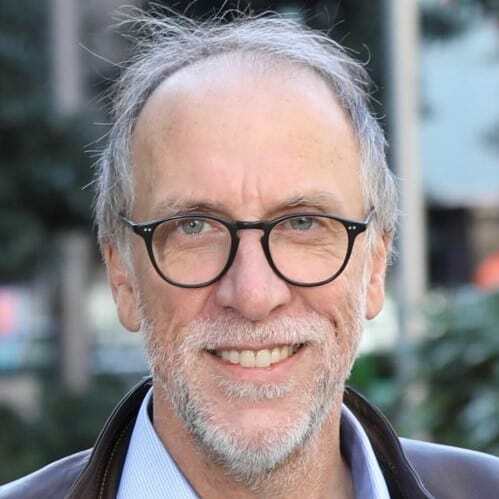 He is the editor of Behaviour Change, and was the President and Convenor of the 8th World Congress of Behavioural and Cognitive Therapies in 2016. He has published 8 books and 190 scientific papers on anger, fears, phobias and obsessions, and has received over $20 million in national competitive research funding over the past three decades.